Hoppy Easter! 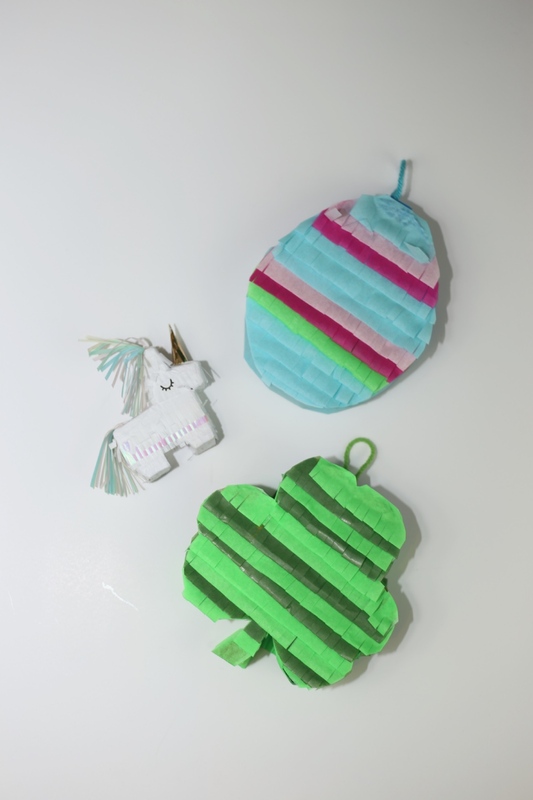 Here’s the cutest way to fill your holiday with just a bit of diy joy! 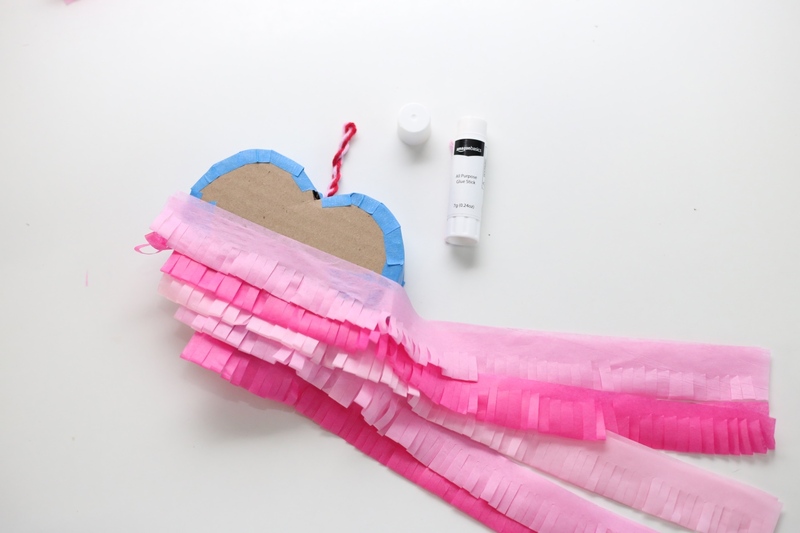 We made these DIY Piñata Kits for all of our Craft in Style Subscribers back in February. 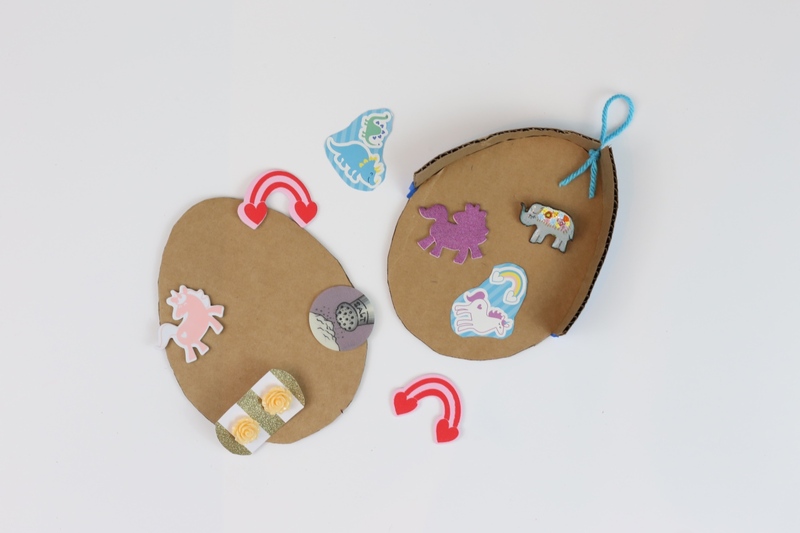 But you can find these kits available for purchase here or make the entire Easter Egg Piñata for yourself. It’s simple and adorable. 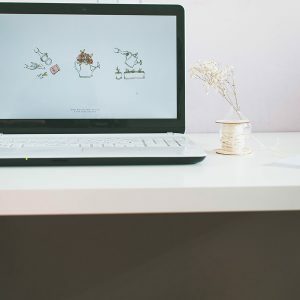 It’s the perfect craft to stuff with a variety of treats like candy, chocolate, stickers, jewelry, or anything small. It’s a lovely tabletop size and would be a perfect item to place at a dinner table for an Easter meal. And they would be so fun to give to kids. 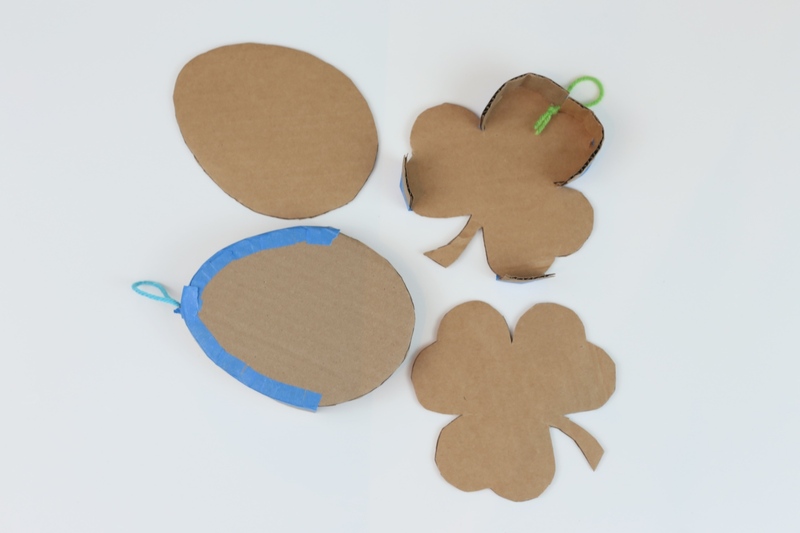 Here is a shamrock piñata tutorial. 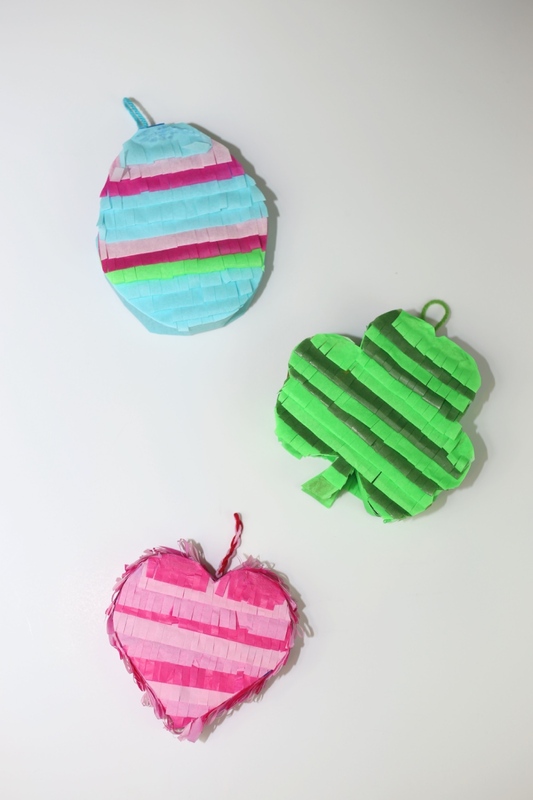 And here is a heart piñata that you can make. 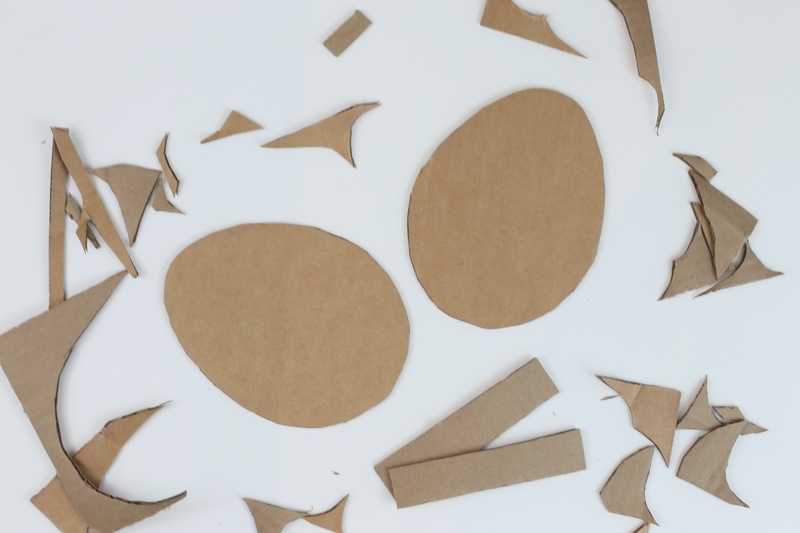 So let’s get started making this DIY Easter Egg Piñata. First, download the piñata template here. It’s free to use and will help you create your egg shape. 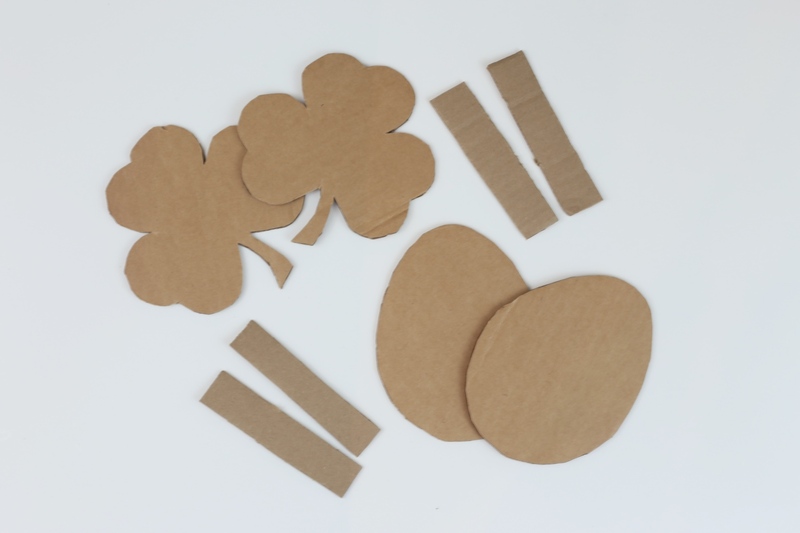 Cut out the template then trace the egg shape on the cardboard. 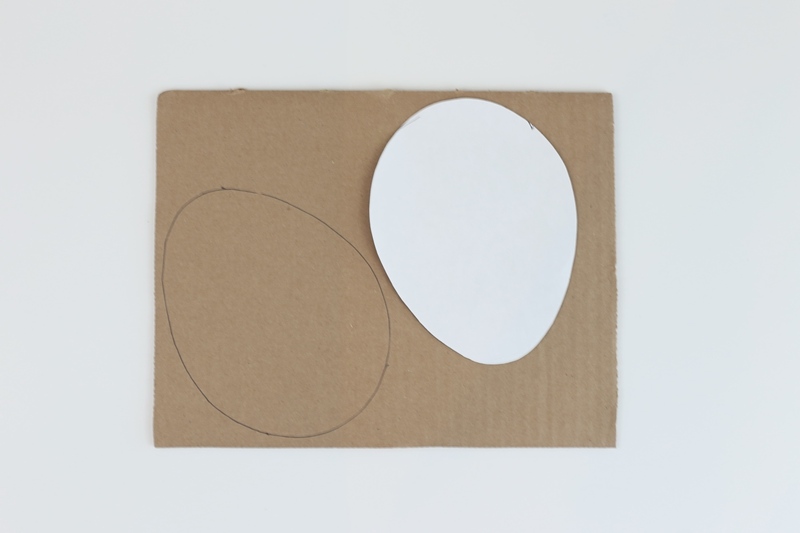 Trace 2 egg shapes in cardboard and 2 little rectangle strips. 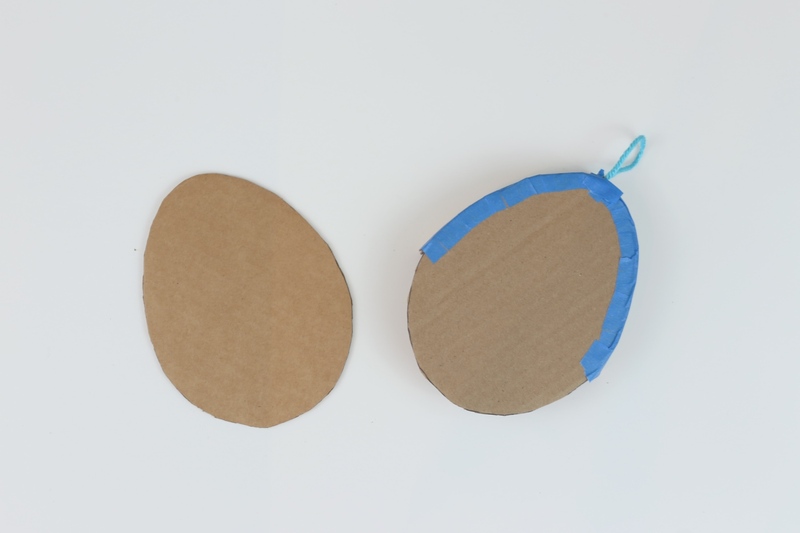 Use painter’s tape to attach the 2 rectangle strips to the sides of the egg shape. 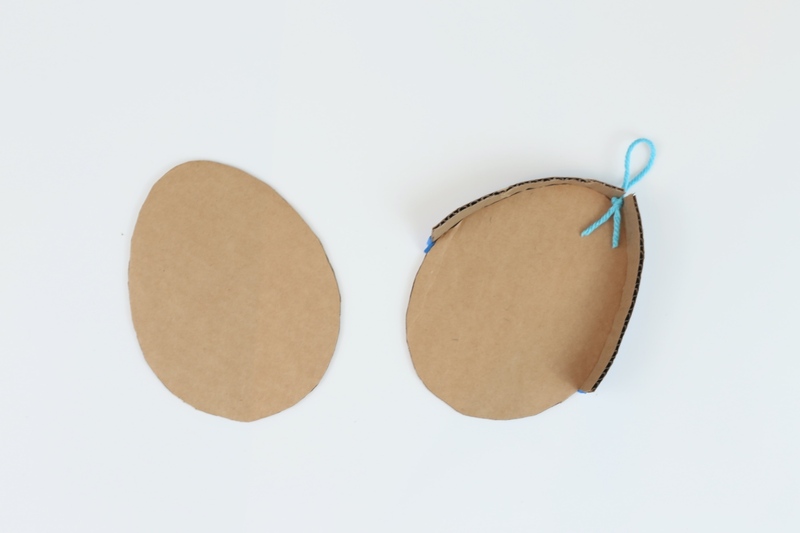 Bend and fold the strips so that the sides of the egg remain oval. Leave the bottom part open, because that’s where you will stuff it with treats and be able to break it apart later! 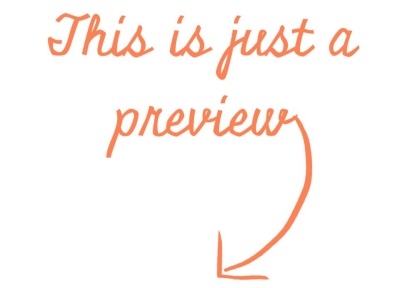 I used a bit of twine in the center – just to make it cute. I tied a big knot that sat in between the rectangle strips. 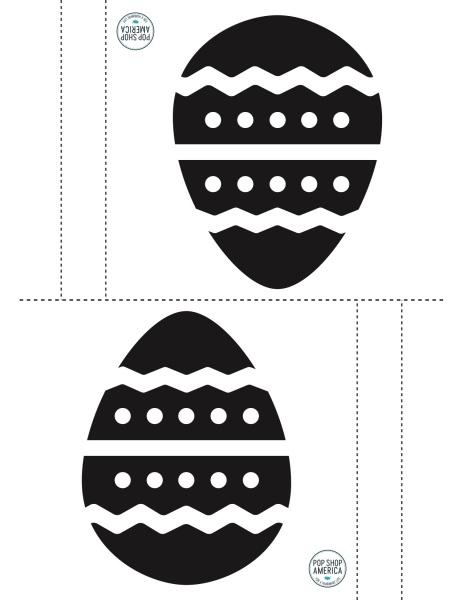 Last, attach the 2nd egg shape with painter’s tape. You will only need tiny strips of painter’s tape and that’s it! The cardboard is so lightweight that it holds together nicely. Now it’s time to stuff the piñata full of treats. You do not need to have your piñata open like in this image to add the treats – I just wanted to show you all the things I included! 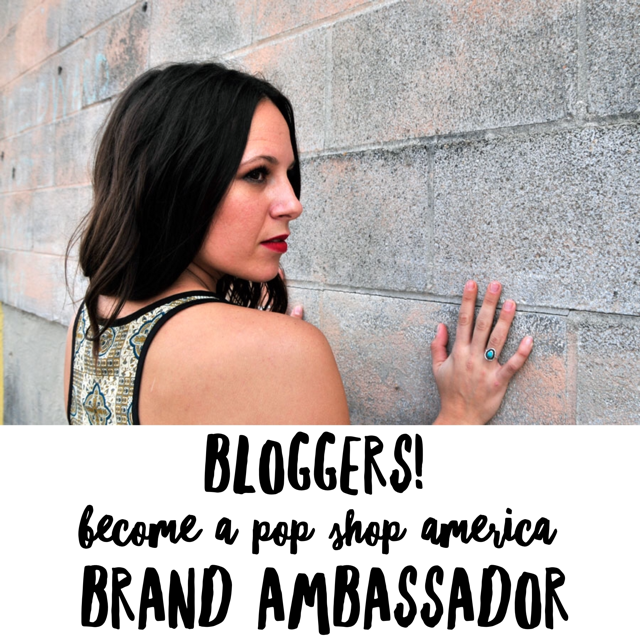 You could use confetti, stickers, candy, chocolate, lip gloss, make up, jewelry, or get creative and come up with your own ideas. Once your shape is created it’s time to add the tissue paper! A glue stick is the best glue to use. 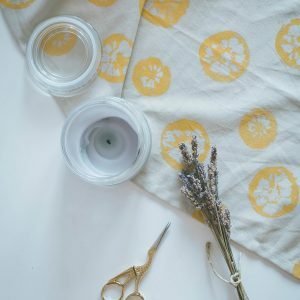 All you need to do is cut your tissue paper into long strips. 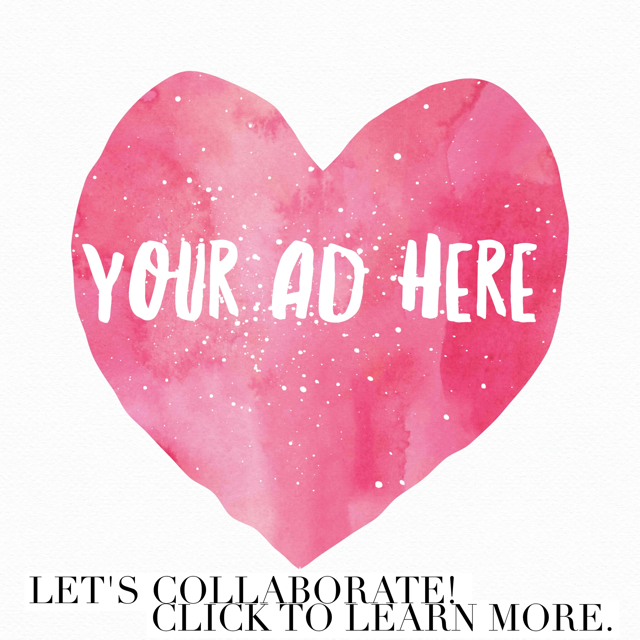 Consider using an array of pinks, blues, greens, and more! Then fringe the tissue paper. Start from the bottom of the piñata glueing the fringed strips of tissue paper with just the glue stick. You can see that process in greater detail here. Once your tissue paper is attached you are all done! 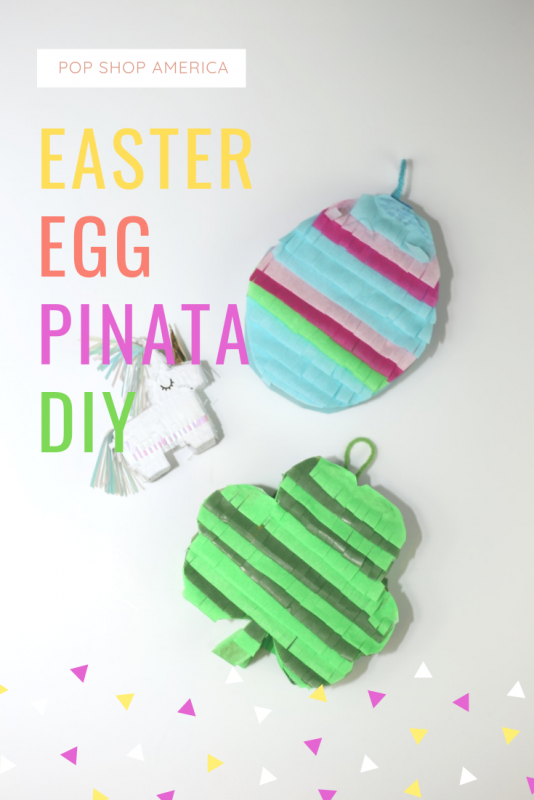 Glue from glue sticks dries immediately so there’s no wait time to have fun with your Mini Easter Egg Piñata! This would be the perfect holiday gift or be so fun at an Easter Brunch to be placed on the tables. 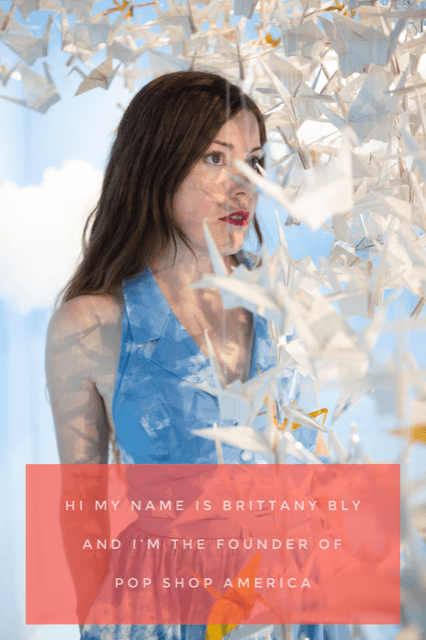 There are so many ways you could use this adorable DIY. 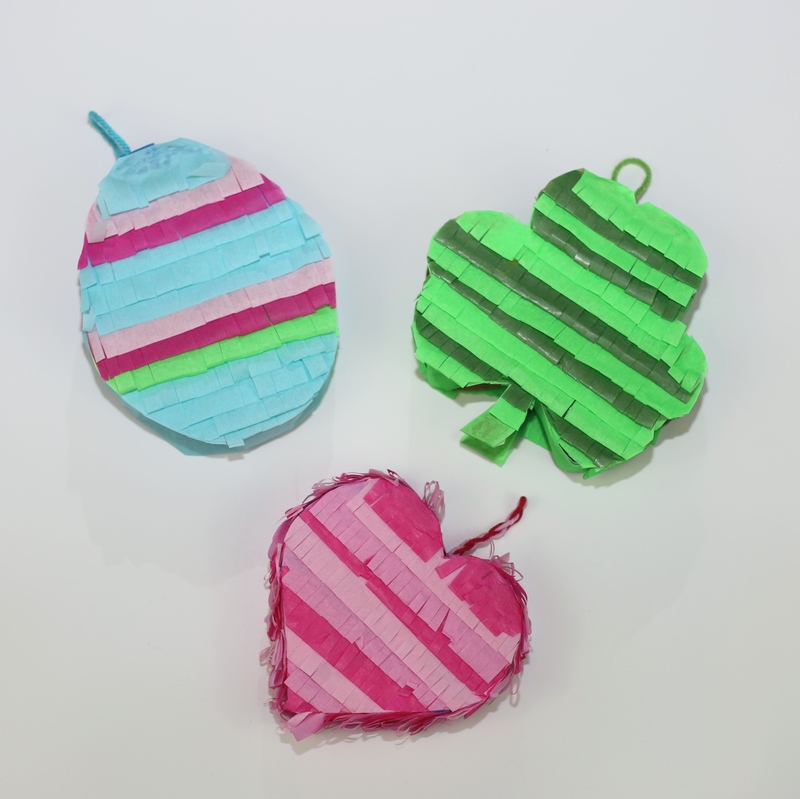 And if you love this diy find a heart piñata craft tutorial here and find a shamrock piñata craft tutorial here. 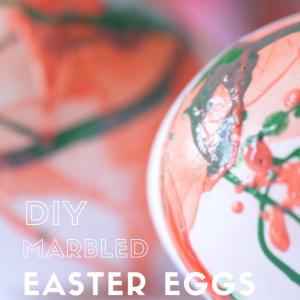 If you are looking for more inspiration, don’t miss our Marbled Easter Eggs DIY here. And we have so many recipes that are Easter perfect too!